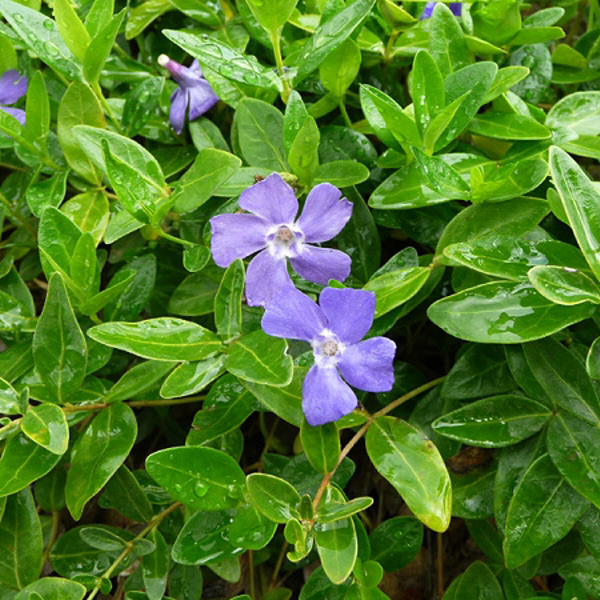 One of the best groundcovers for shade, displaying large violet blue pinwheel shaped flowers against glossy dark green leaves. Sun tolerant in cool northern zones. 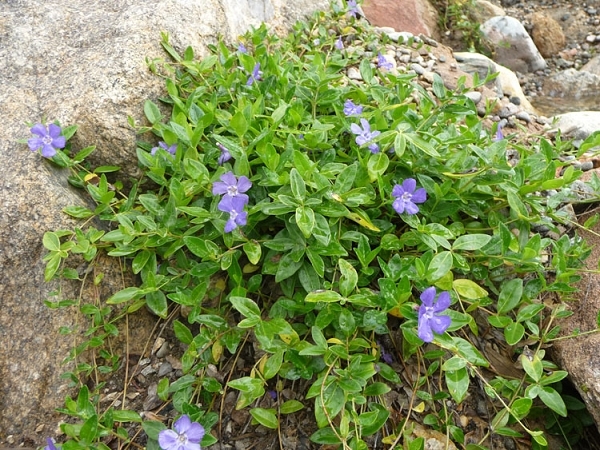 In hot Summer areas, plant in dappled to deep shade. Blooms in Spring, continuing through Summer.